The global leader in self-service baggage solutions. 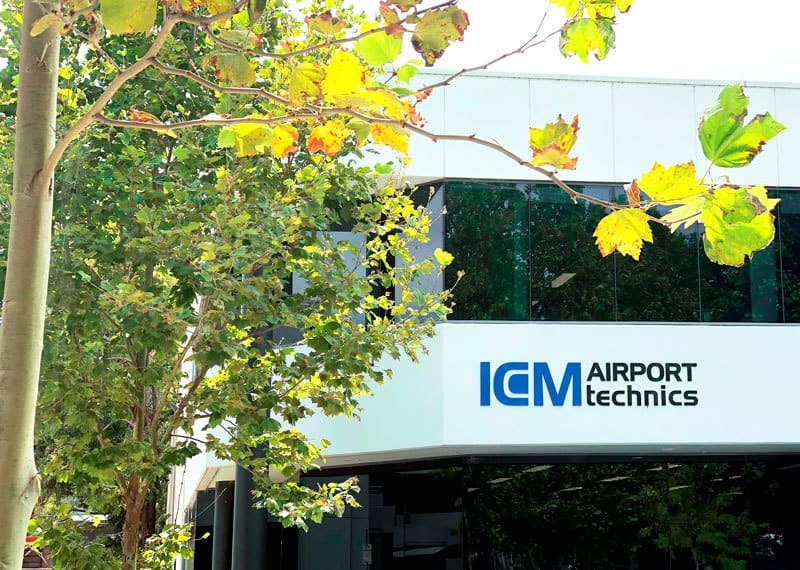 ICM Airport Technics is a rapidly growing Sydney-based company that specialises in the provision of self-service baggage solutions for airports and airlines all over the world. Since 2009, ICM has led the way with the most comprehensive range of self-service bag drop products to suit a large range of client needs and budgets. As self-service and automation becomes the way forward in the aviation industry, ICM prides itself on its innovative technology that sets us apart from all other providers. Having processed more than 70 million bags worldwide, ICM is the established global leader in providing airports with either retro-fitted or replacement type Auto Bag Drop (ABD) units. As the name suggests, ICM’s mission is to continually develop innovation that creates movement. 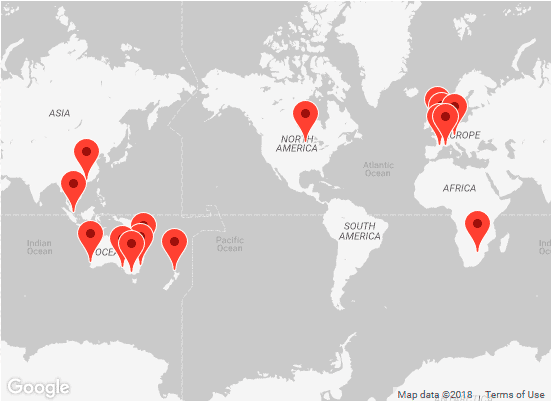 ICM operates globally with offices in Australia, France, Singapore, Japan, UK and the USA. ICM has established excellent relationships with leading airlines and airports all over the world, and operates self-service baggage solutions at most major international airports. In just under a decade, ICM has grown from its first Qantas order in 2009 into the global self-service baggage solutions company that it is today, with a portfolio spanning across 5 continents. ICM prides itself on its innovative culture, with an impressive track record of successful installations and cutting-edge technology. 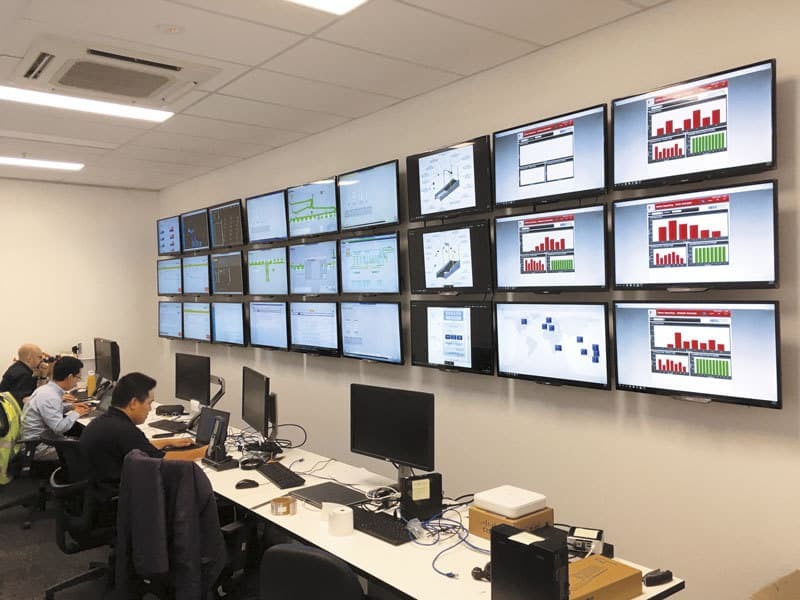 With a highly knowledgeable team of development engineers behind our products, and a fully operational 24/7 support infrastructure in place, ICM is dedicated to supporting and enhancing its products in the field as well as continuous improvement and streamlining to ensure the best possible passenger experience. ICM’s professional services assist airports and airlines throughout the entire deployment lifecycle – from consultation and planning through to project management, installation, support and product enhancements. Our dedicated and experienced project management team facilitates a smooth and successful transition process for airports, airlines and ground handlers moving to a self-service bag drop concept. Comprehensive support options include Active Remote Monitoring Support (ARMS), Local Engineering Ground Support (LEGS), and Lifestyle Support Services which covers both full service contracts, and tailored support solutions.